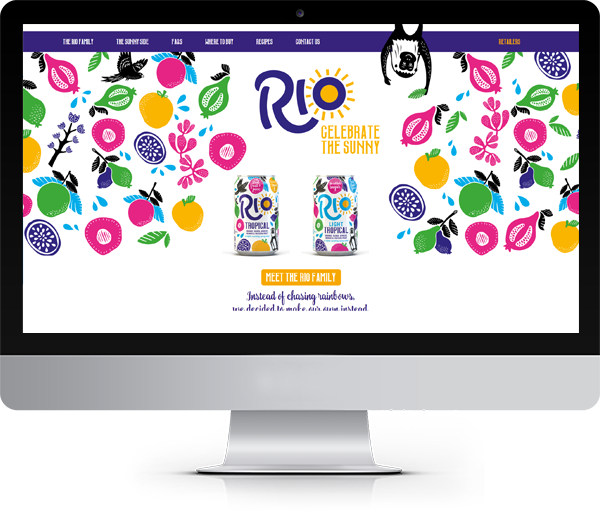 This project highlights our ability design, build and host engaging websites, balancing UI design, SEO and Content Marketing for optimum performance. 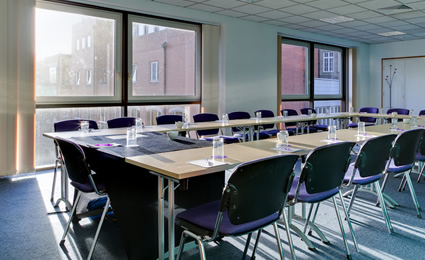 CCT Venues was founded in 2005 and is one of London’s premier conference and training venue specialists. 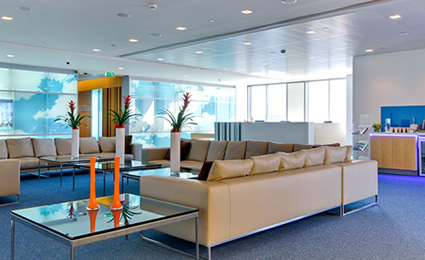 They have five bespoke venues in key London locations. 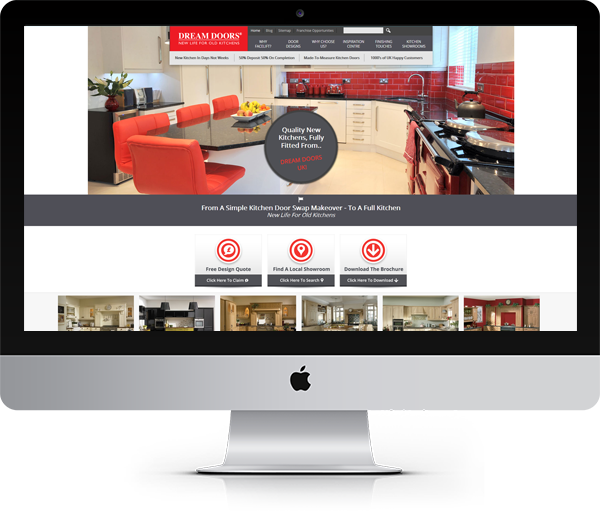 Having worked with the company for a number of years we were commissioned to redesign and rebuild the website in 2015. The emphasis on the new site was to be user engagement. 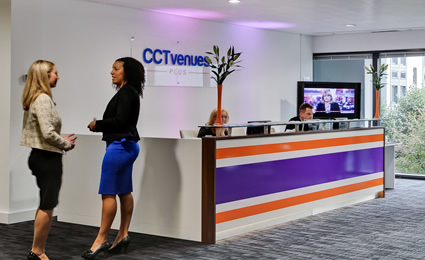 It was important to showcase the Venues on offer and capture the energy and professionalism in the CCT Venues brand. 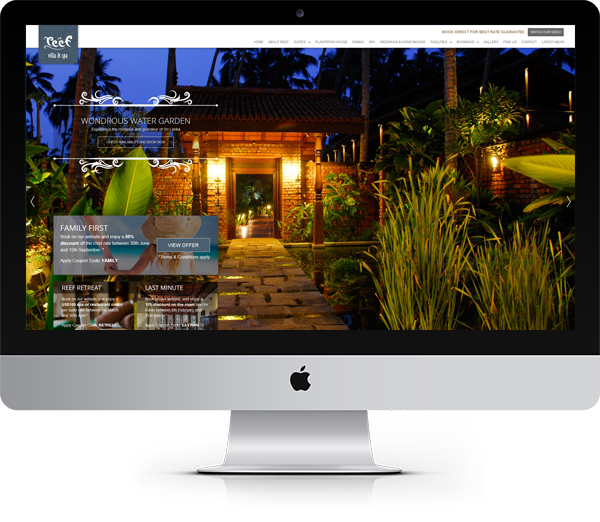 In addition to the initial design and build, we had a continued commitment to optimise the website, with a key focus on content marketing. 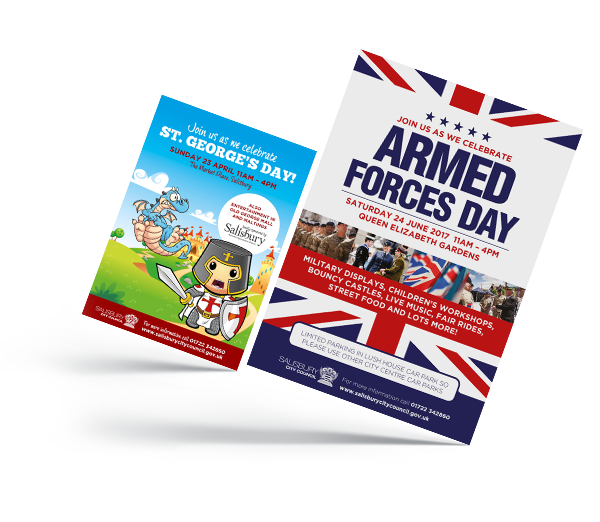 We worked very closely with our client and the internal design team at CCT Venues to understand the brand and fully ensure the brand values were represented in the new design. 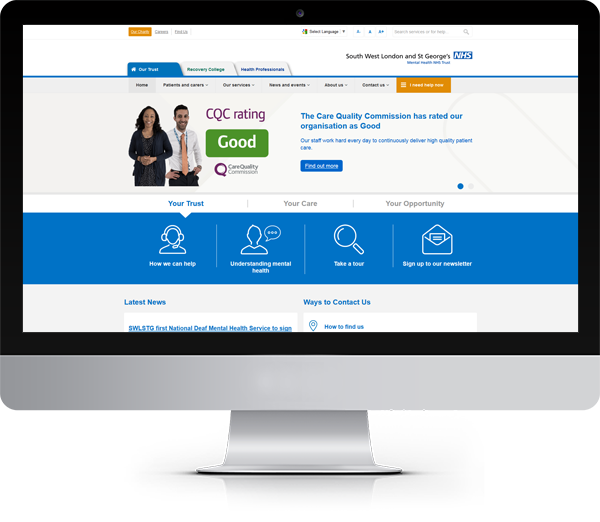 We also had to carefully consider the scale of the website and the nature of the content, ensuring that all information was easily accessible and that the user journeys were considered and optimised. To aid this process we wireframed pages and user journeys extensively and consulted regularly with the Client, taking their feedback and applying the adjustments to the next round of layouts. 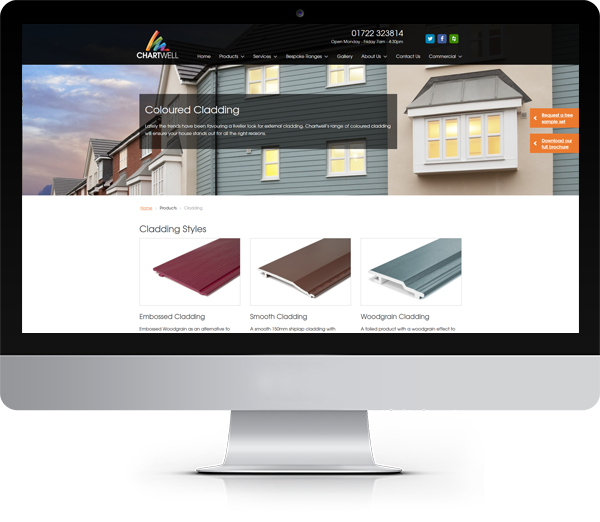 Combining our knowledge with their understanding of their own market and target audience has helped create a unique and user focussed site that is popular with both new and existing customers. To enhance Search Engine Optimisation we created a content marketing strategy, producing industry related articles to be featured within the website’s built-in blog page. We produced articles, infographics and dynamic presentations to be shared out, driving traffic back to the site. 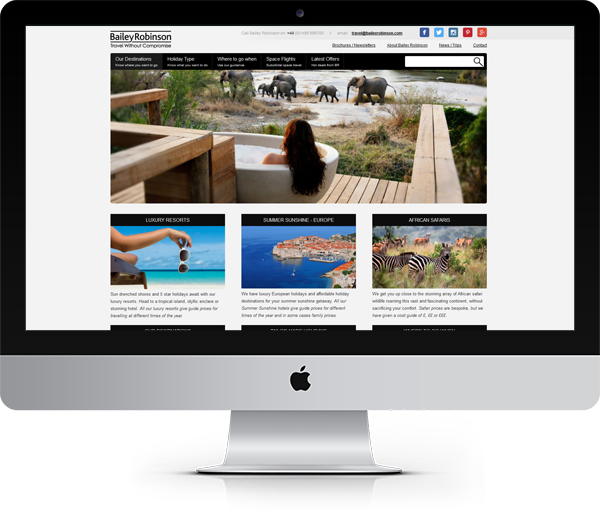 After reviewing the website we decided to enhance the content on several pages we identified could be optimised. Extending content and redesigning these pages made the information easier for the end-user to digest. We strategically introduced keywords and content of value to improve rankings and help search engines to recognise CCT Venues as an authority within its field. We host the website in our own high availability corporate hosting environment. It is secure and adapted to optimise performance for CMS websites.